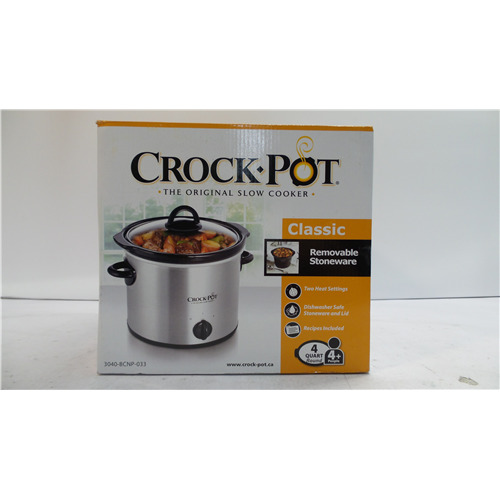 Cook delicious and healthy foods for you, your family, and your friends to enjoy in this easy to use slow cooker. Always have a hot meal to come home to even on your busiest days. 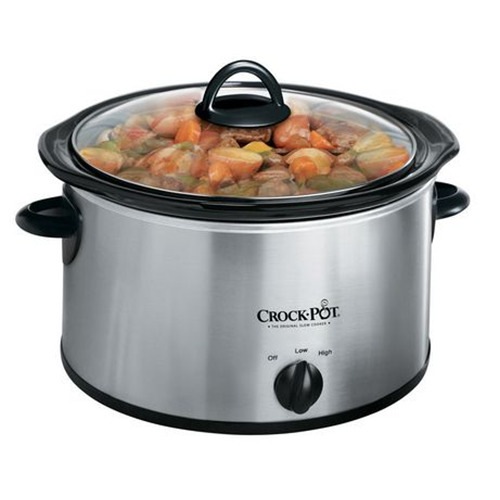 This Crock-Pot slow cooker combines beauty, convenience, and power all in one package. The stainless steel exterior with black accents fits the look of today's modern kitchen.